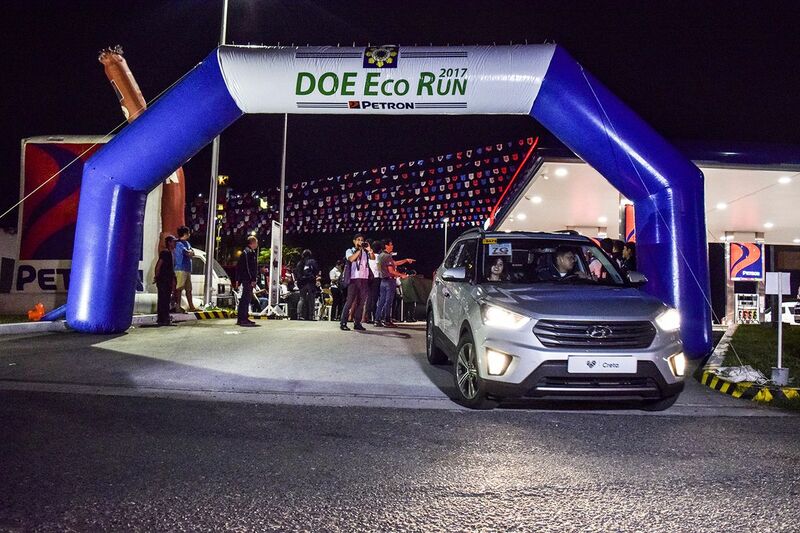 With the outstanding results obtained from the fuel efficiency benchmarking run last year, the Department of Energy (DOE) once again tapped oil industry leader Petron Corporation to be the official fuel of the DOE Eco Run 2017. 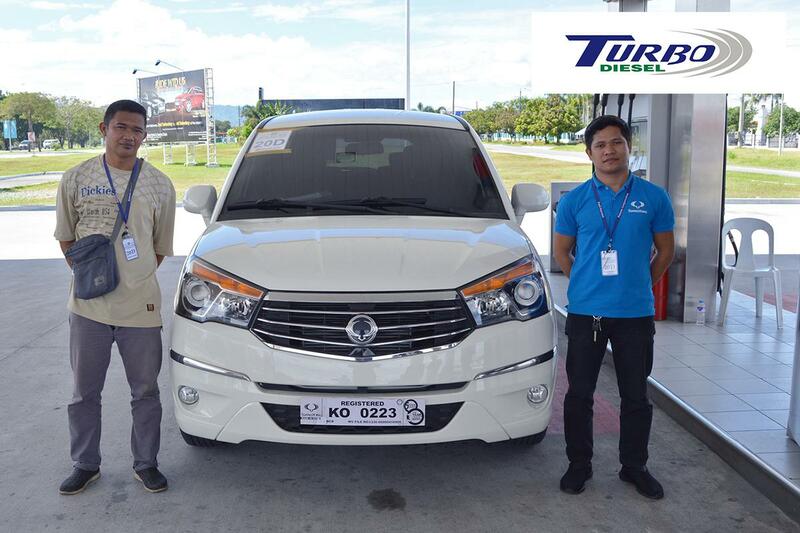 Held last November 21, 2017 on a 216-kilometer route on the Subic-Clark-Tarlac Expressway (SCTEX) and Tarlac- Pangasinan-La Union Expressway (TPLEX), the run is part of the Philippine Energy Standards and Labeling Program (PESLP), which has now expanded its coverage to light duty motor vehicles. This also strengthens the DOE’s energy efficiency and conservation e-power mo program. Of the 52 official vehicles and 3 guest entries fielded by local car manufacturers and distributors, two diesel-powered vehicles, the Ssangyong Rodius and the Mini Countryman, obtained fuel efficiency ratings (FER) above 30-km/L. Powered by Petron Turbo Diesel Euro 4, 50% of the diesel vehicles achieved outstanding FERs over 20-km/L. The best performers in the diesel category include: Ssangyong Rodius 2.0 AT (33.12- km/L); Mini Countryman 2.0 AT (30.64-km/L); Volkswagen Golf GTS 2.0 AT (27.91-km/L); Hyundai Accent 1.6 AT (27.80-km/L); Peugeot 3008 2.0 AT (25.39-km/L); Volkswagen Jetta 2.0 AT (24.75-km/L); Honda CR-V 1.6 AT (23,96-km/L); Mahindra Supro 1.0 MT (22.52- km/L); Ssangyong Tivoli XLV 1.6 AT (22.35-km/L); Toyota Innova 2.8 AT (21.60-km/L); Volvo V90 Cross Country D4 2.0 AT (21.40-km/L); Volvo S90 D4 2.0 AT (21.13-km/L); and Mitsubishi Montero Sports 2.5 MT (20.43-km/L). 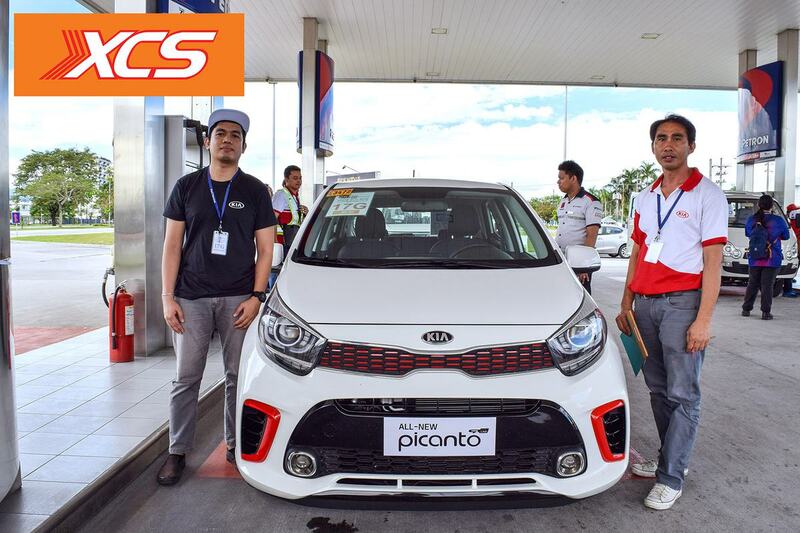 The gasoline-fed vehicles running on Petron XCS Euro 4 also obtained excellent FERs, with the Kia Picanto 1.3 AT topping the list at 29.23-km/L. Other topnotchers include: the Toyota Vios 1.5 AT (25.88-km/L); Toyota Wigo 1.0 AT (25.19-km/L); Suzuki Alto 800cc MT (24.81-km/L); Honda City 1.5 AT (23.91-km/L); Suzuki Swift 1.2 MT (23.27- km/L); Mazda 2 1.5 AT (22.82-km/L); Honda BR-V 1.5 AT (22.22-km/L); Suzuki Vitara 1.6 AT (20.57-km/L); Mazda CX5 2.0 AT (20.22-km/L); and the Peugeot 2008 1.2 AT (20.19-km/L). The official entries were driven by a two-man driver/co-driver team with an independent media observer to ensure that DOE guidelines were followed. 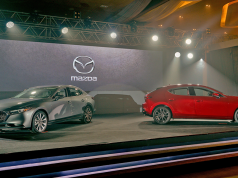 The participating car companies included Asianbrands Motors Corporation (Mahindra), Automobile Central Enterprise Inc. (Volkswagen), Bayan Automotive Industries Corporation (BAIC), Berjaya Auto Philippines (Mazda), British United Automobiles Inc., Columbian Autocar Corporation (Kia), Eurobrands Distributor Inc. (Peugeot), Ford Group Philippines, Honda Cars Philippines Inc., Hyundai Asia Resources Inc., Isuzu Philippines Corporation, Mitsubishi Motors Philippines Corporation, Motor Image Pilipinas Inc. (Subaru), Nissan Philippines Inc., Ssangyong Berjaya Motor Philippines, Suzuki Philippines Inc., The Covenant Car Company Inc. (Chevrolet), Toyota Motor Philippines Corporation, United Asia Automotive Group Inc. (Foton), and Volvo Philippines. 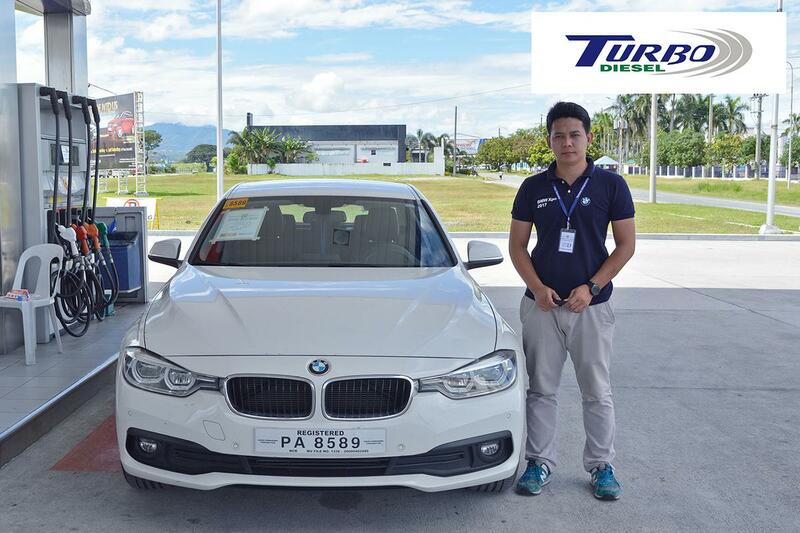 BMW Philippines also fielded two guest vehicles which showed excellent results. The BMW 318D had a FER of 26.94 km/L and the BMW X1 reached 23.88 km/L. Both vehicles were powered by Petron Turbo Diesel Euro 4. 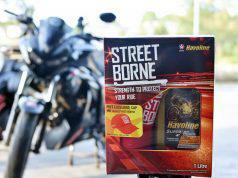 Petron leads the industry not only in market share but also in fuel innovation. 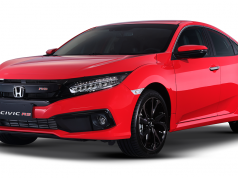 All its fuels are specially formulated with the TriAction Advantage which delivers: (1) better engine protection for longer engine life; (2) extraordinary mileage for longer drives; and (3) better power. In mid-2017, its flagship Petron Blaze 100 Euro 6 was certified as the best gasoline in the country. 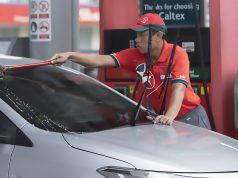 Petron has the largest distribution network in the country, with over 2,200 Petron service stations nationwide. 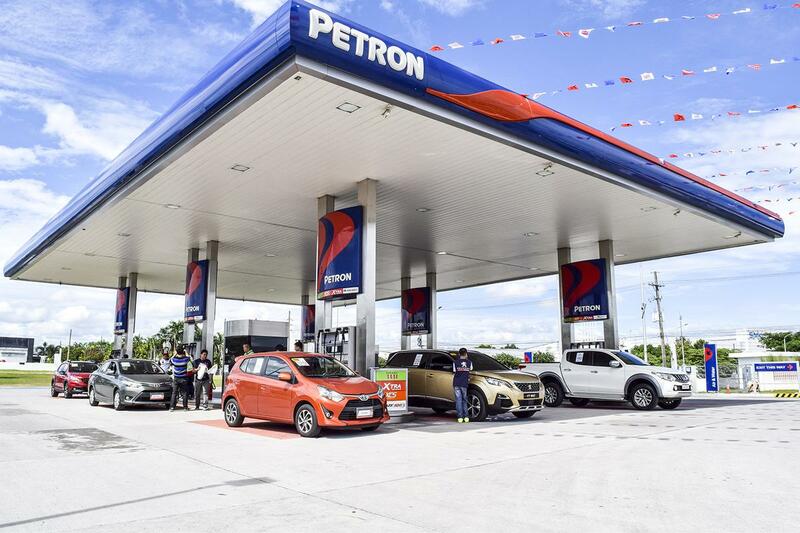 Petron invested US $2-billion to upgrade its Bataan Refinery and ensure the reliable production of more environment-friendly and premium fuels. 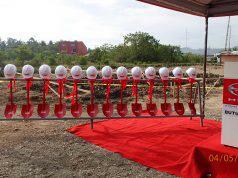 It also operates a fuel additives blending plant in Subic Bay, in partnership with the leading global fuel specialties company Innospec. With these capabilities, Petron is able to produce world- class fuel variants that meet the unique needs of Filipino motorists.